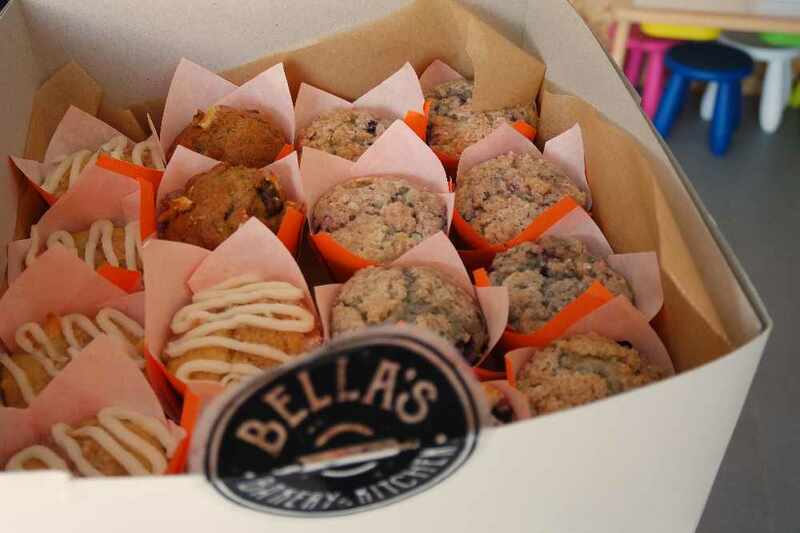 Bella's Bakery & Kitchen has been around for a little while here in Muscat and you might have spotted them at Souq es Sabt on a weekend. 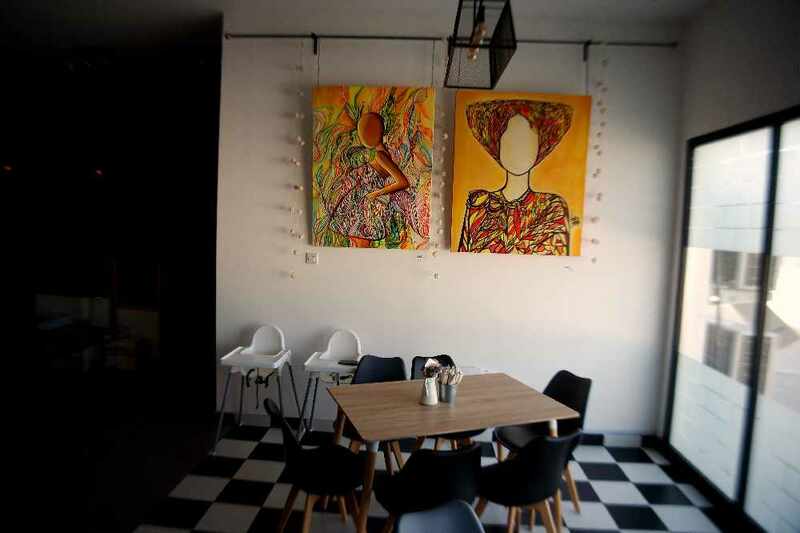 However, what you may not know is that Bella's Bakery & Kitchen is now open in Shatti Al-Qurum not far from the cinema. 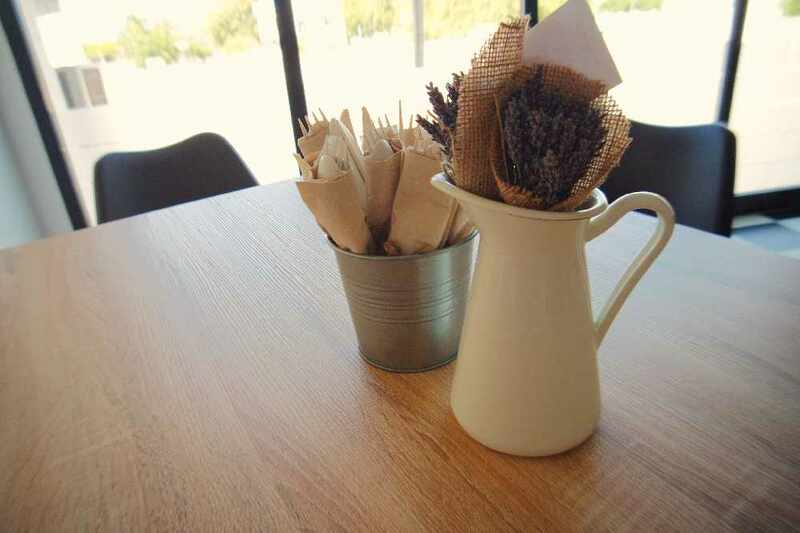 You can sit in and enjoy coffee and delicious food such as pasta, soups and salads with family and friends. Not got time to sit in? 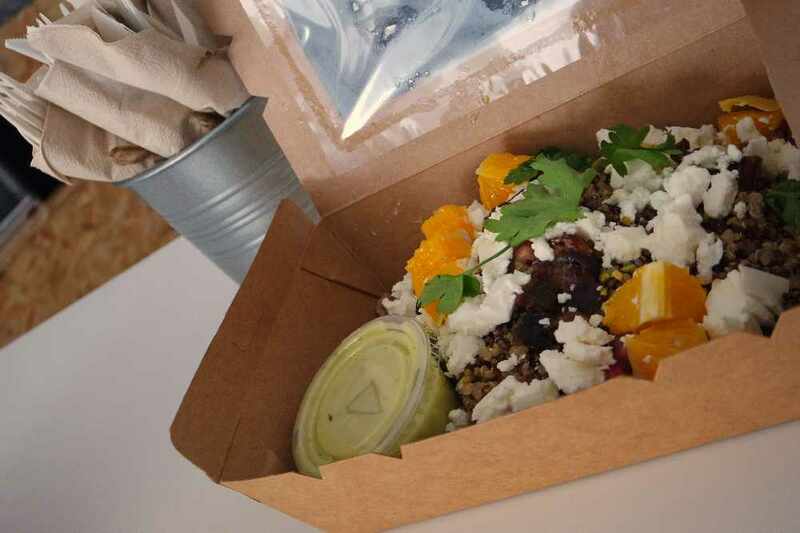 You can also stop by on your lunch break and grab a delicious salad and coffee to go! 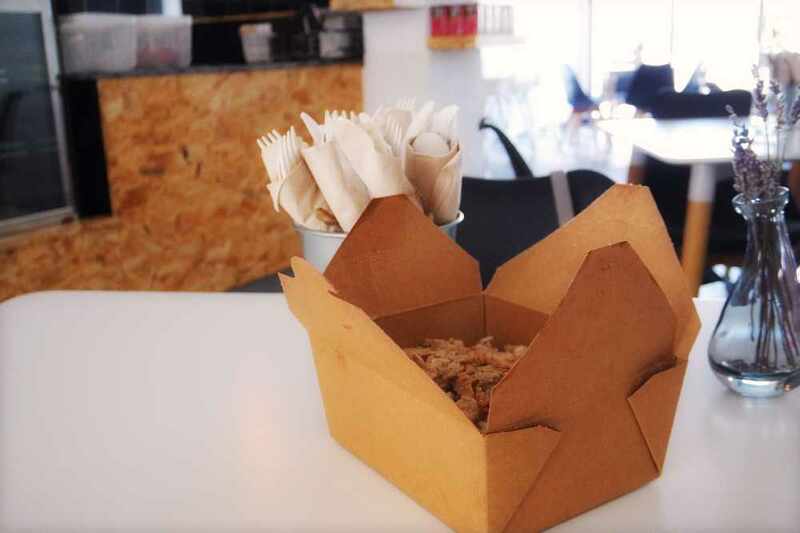 There are tasty hot dishes such as Firecracker fried rice and salads such as Winter Quinoa and Beetroot and Walnut salad so plenty to choose from! Something that we really liked was the lunch bags! 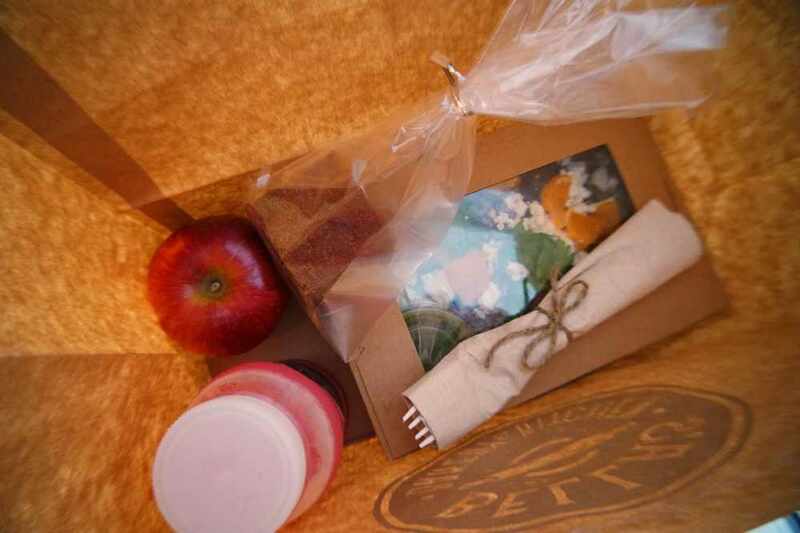 You can order these from Bella's Bakery & Kitchen and if you aren't able to pick them up from the store you can have your lunch bag delivered making lunch super easy! This is something we like the idea of as it means we can all get all our lunches delivered to the studios! 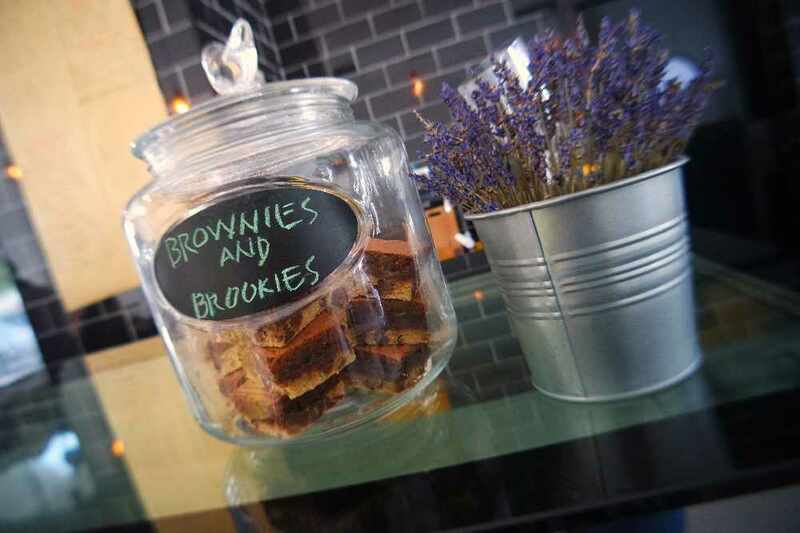 There are plenty of healthy options at Bella's, however, if you're looking for a treat we recommend trying out their cookies or brookies as they are delish! Bella's Bakery & Kitchen is also well known for their cereal milk and cookie combo... so if you're looking to be swept back to your childhood or you want to treat the little ones this is definitely worth checking out. Also, with boxes of mini muffins up for collection, there really is something for all the family! Bella's Bakery & Kitchen feels special. You can tell a lot of thought and effort has gone into every detail from the artwork on the wall to the flowers on every table. 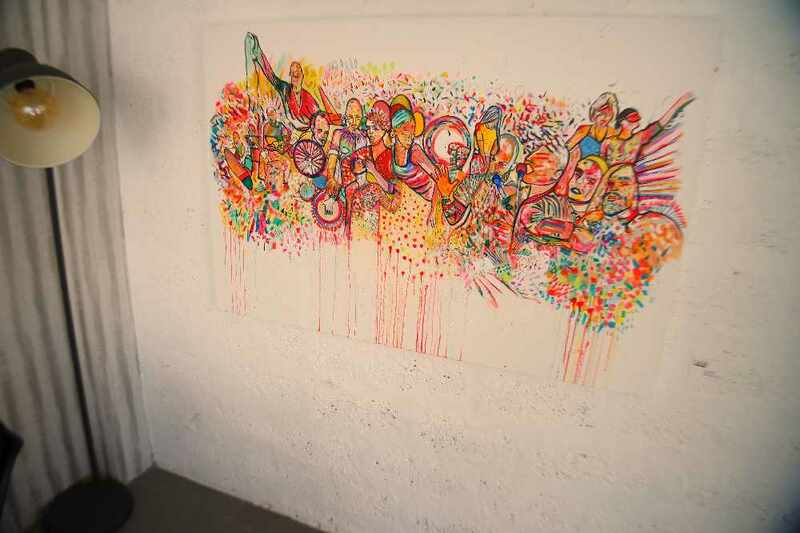 The beautiful flowers are from Orchid Flower and most of the artwork on the walls is for sale.